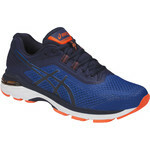 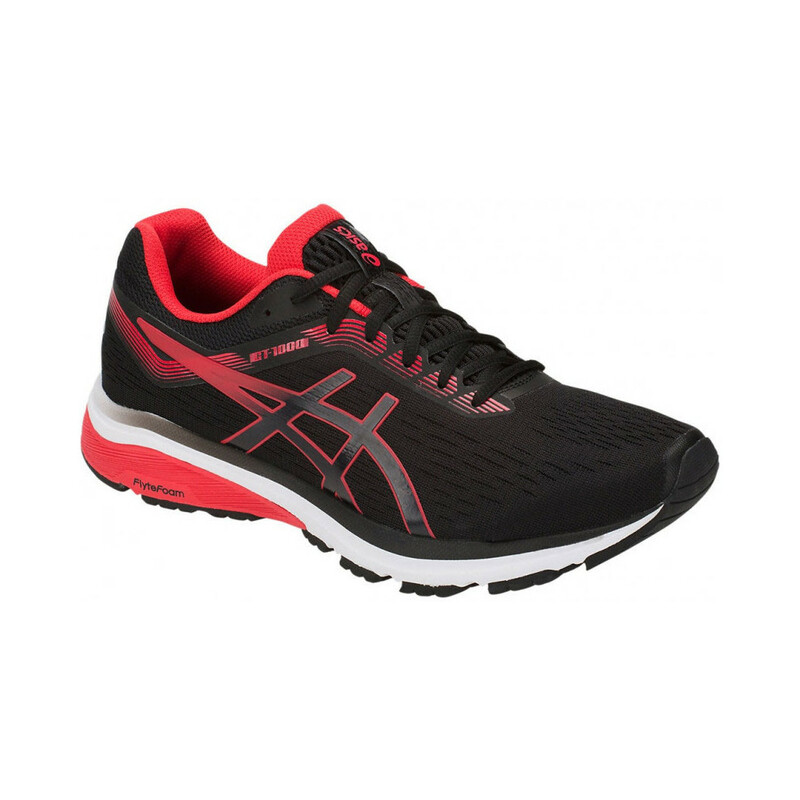 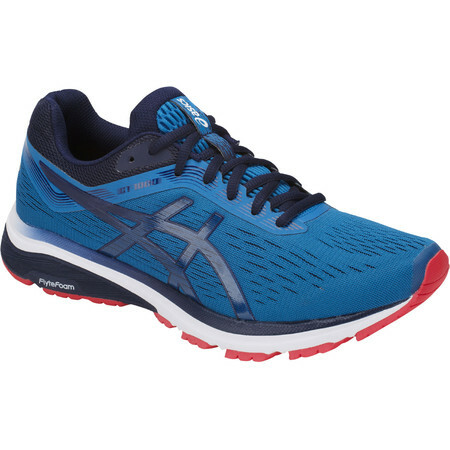 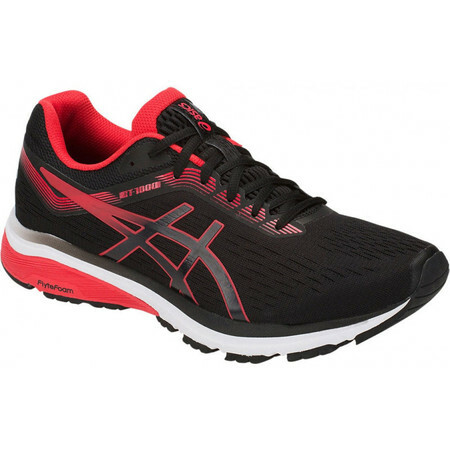 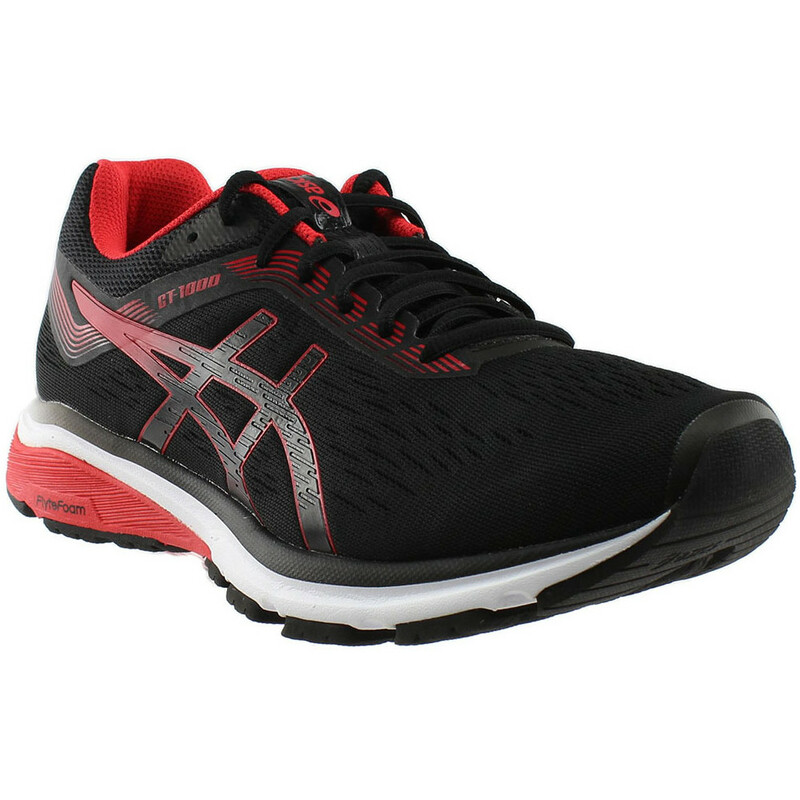 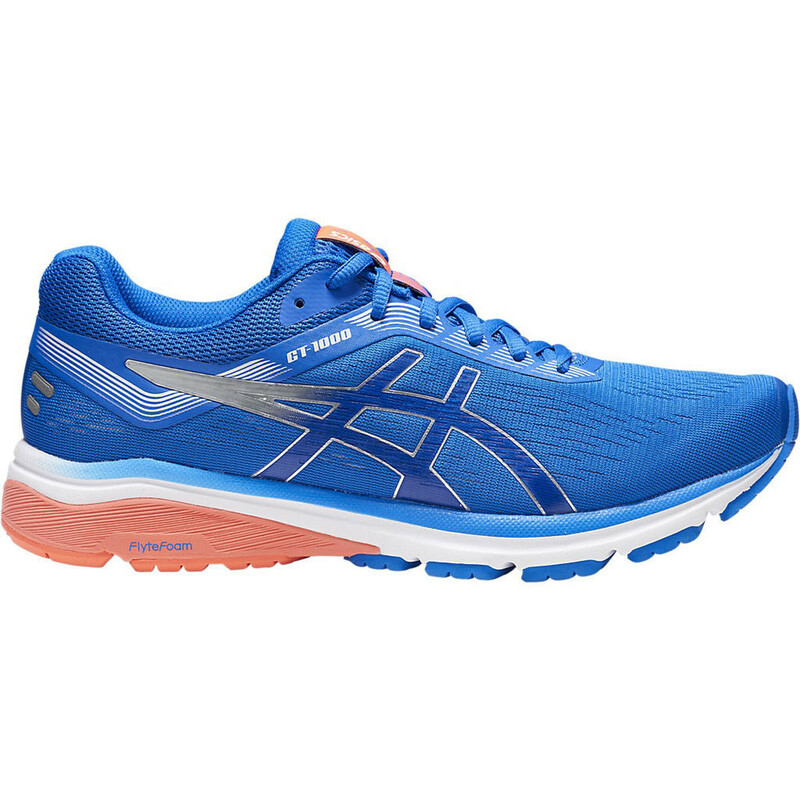 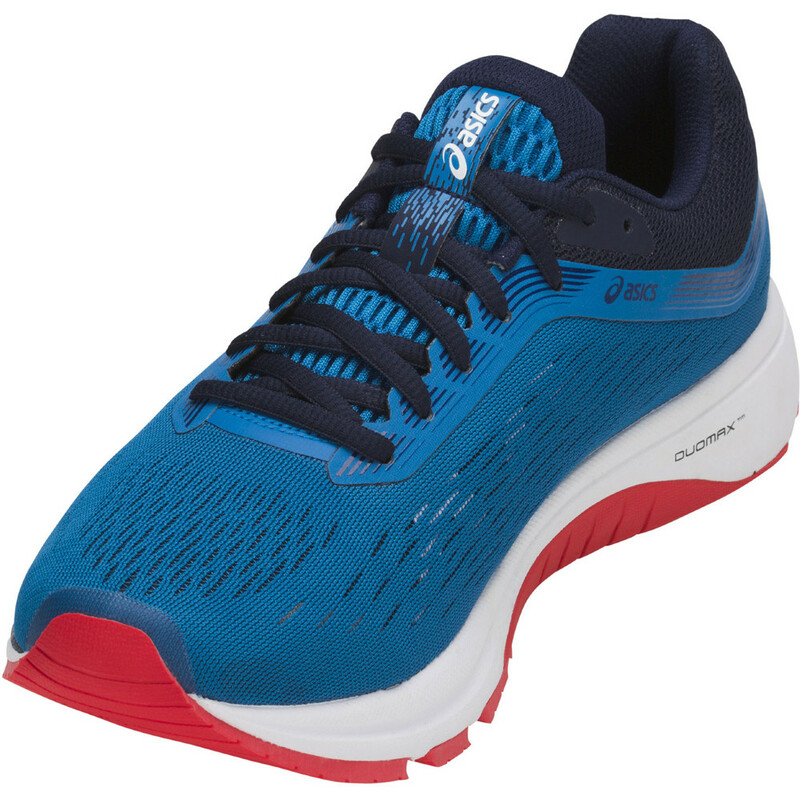 Asics’ GT1000 series of well cushioned support shoes for distance running has evolved. 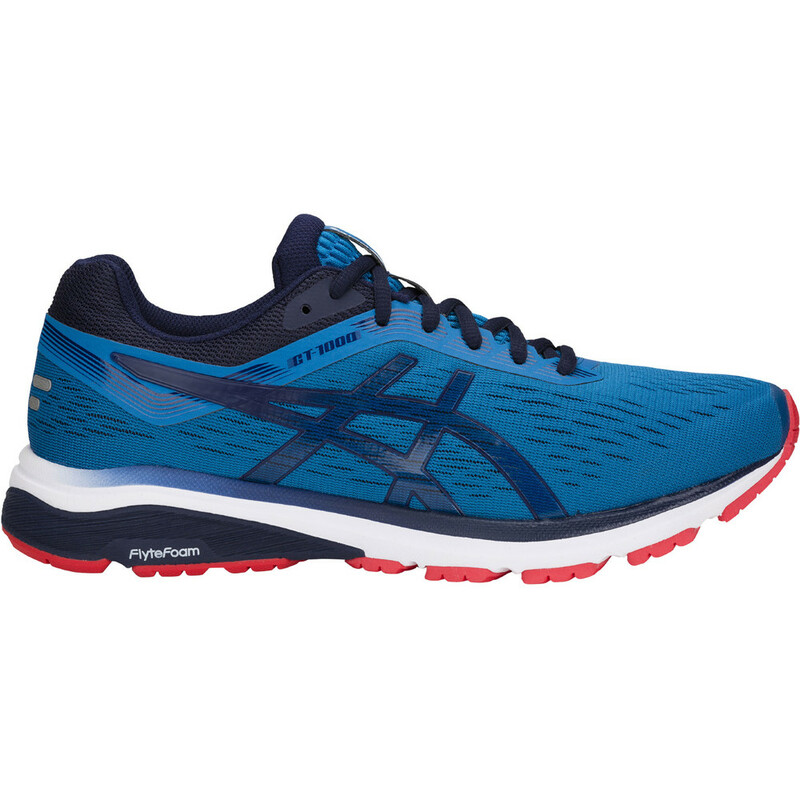 The GT1000 7 has had some significant updates. The midsole foam is now Flytefoam Lyte in the rearfoot and Speva in the forefoot to give a more cushioned lighter weight and more resilient ride. Rearfoot Gel gives further shock absorption at point of impact. 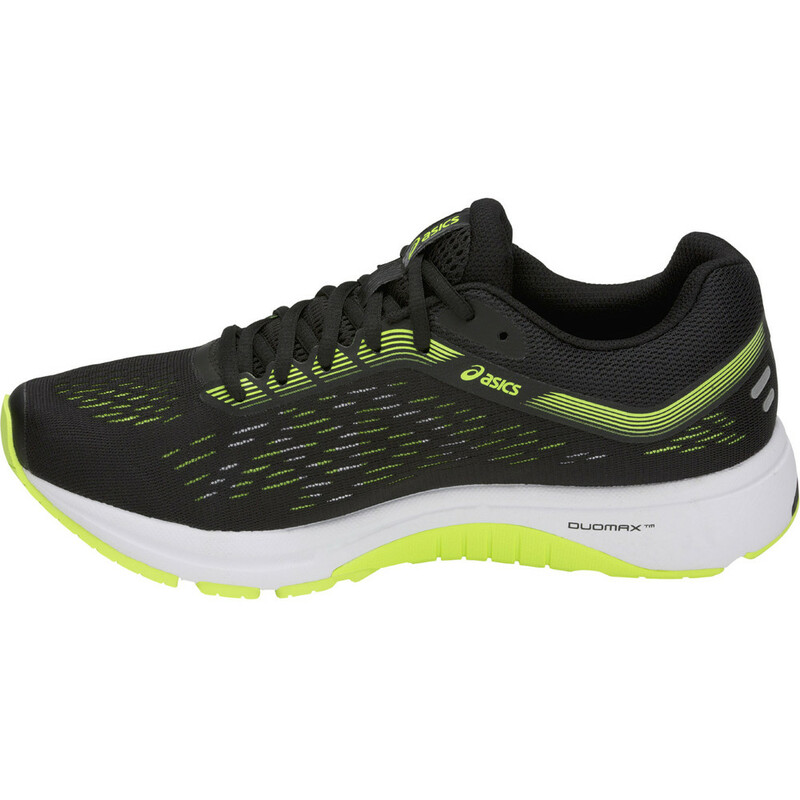 A new engineered mesh upper with a deeper toe box gives you more space in the forefoot and an underlayer support system helps with stabilizing the foot as it moves through the stride. 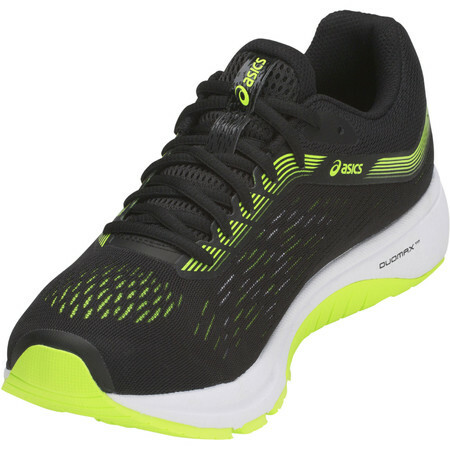 Asics have increased the stability level of the GT1000 by combining Duomax with an additional medial support system to help reduce pronation and decrease the likelihood of pronation related injury. 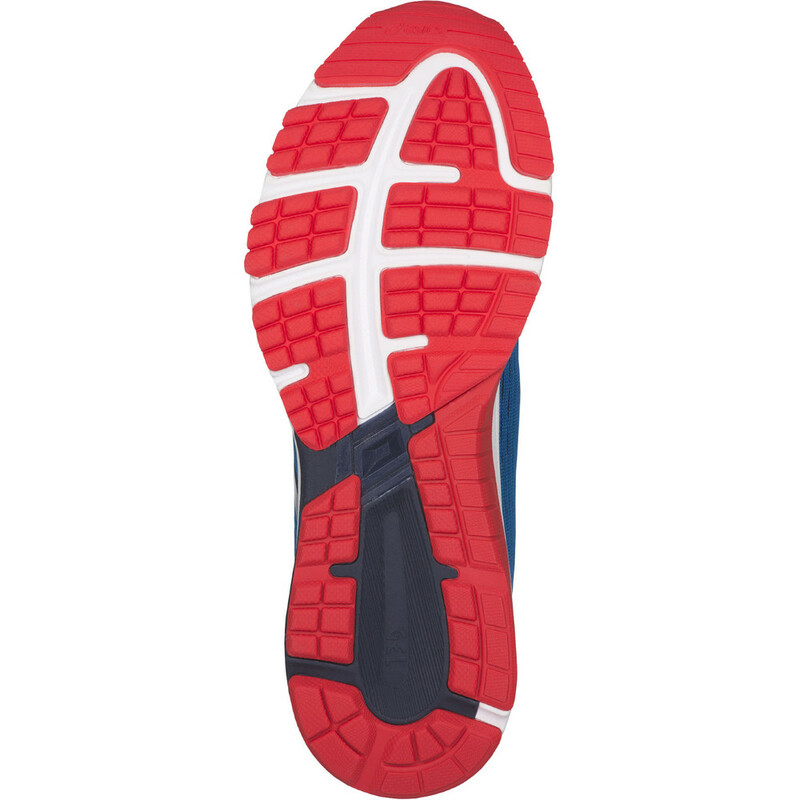 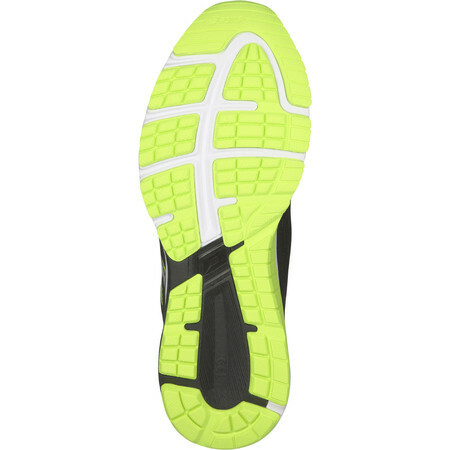 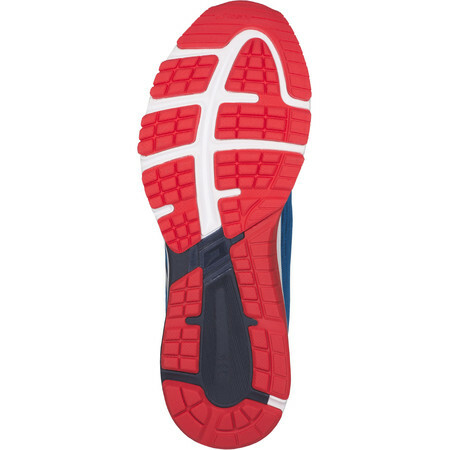 The outsole of GT1000 7 now has full ground contact to facilitate a smooth heel to toe transition. 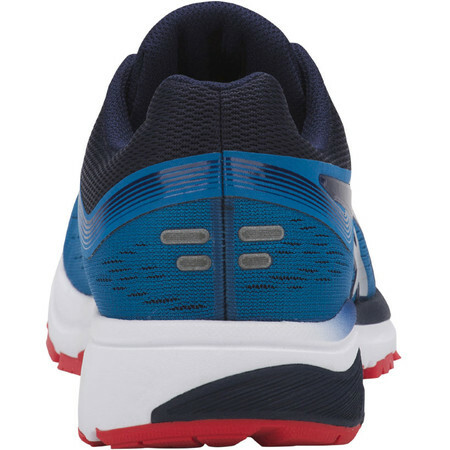 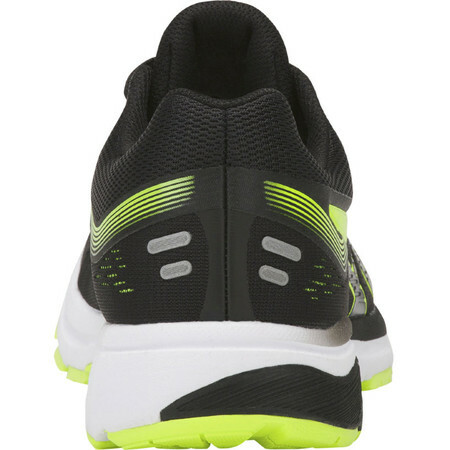 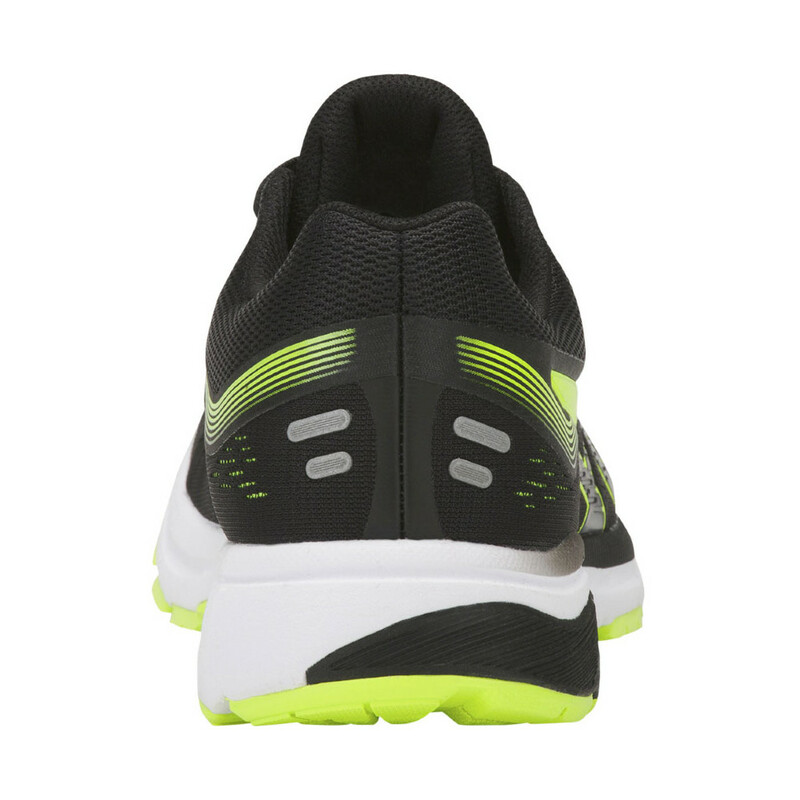 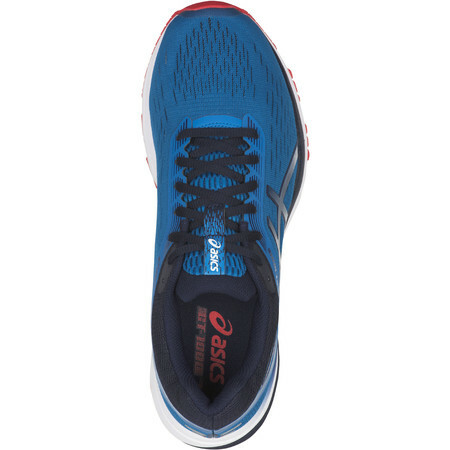 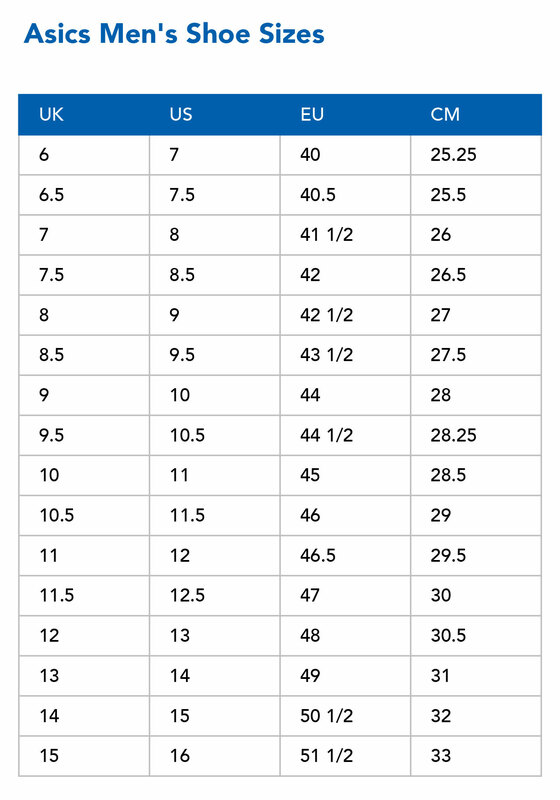 Now built on an 8mm drop to give a balance of cushioning in both heel and forefoot. 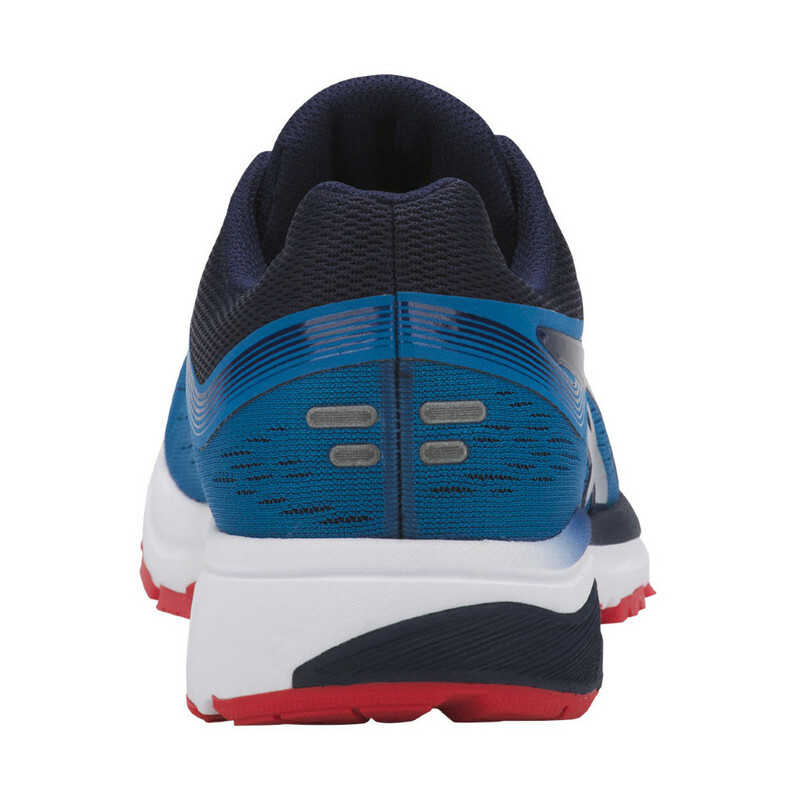 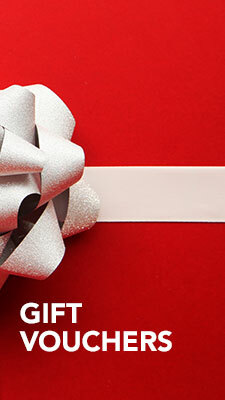 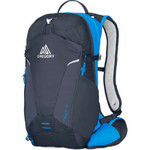 The GT1000 7 offers a combination of cushioning and support for the runner who requires a shoe that supports the arch. 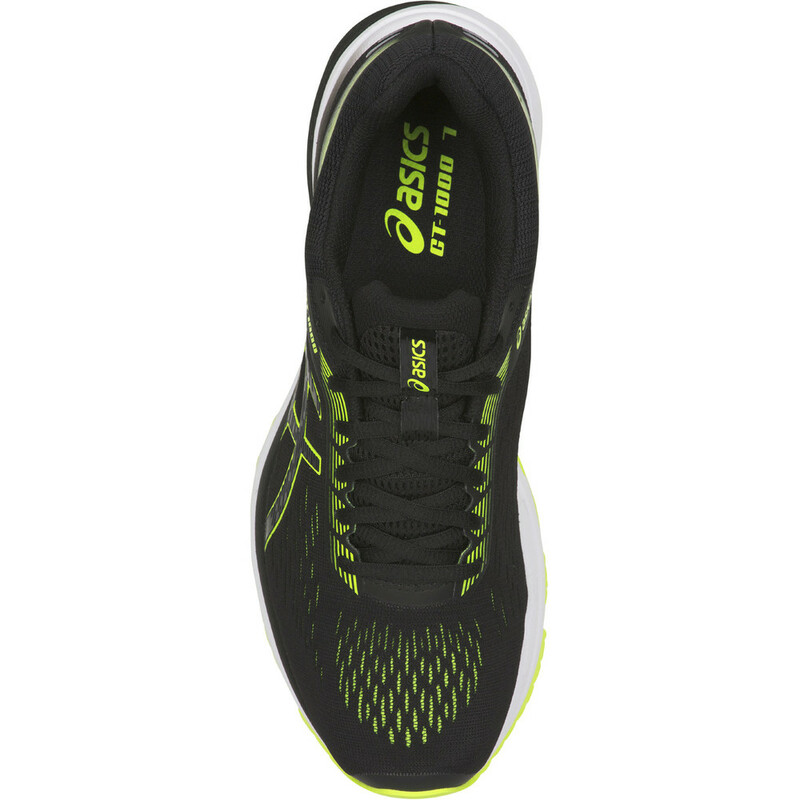 FlyteFoam Lyte in the heel for lightweight resilient cushioning that absorbs the same amount of shock at mile 20 as at mile one.